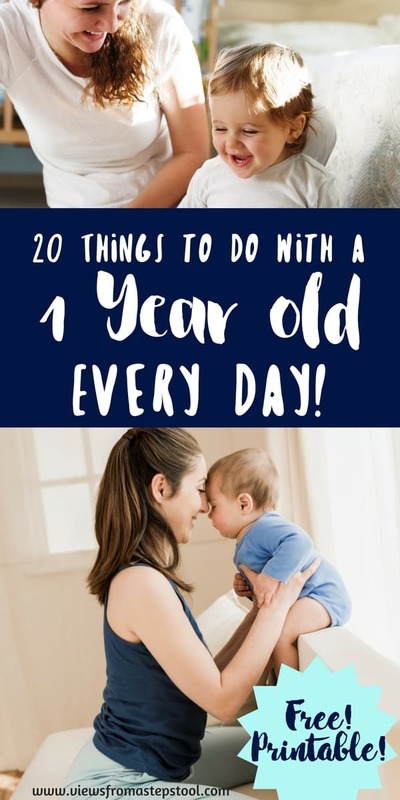 *This post contains affiliate links. This blog makes a small commission on purchases made through these links. 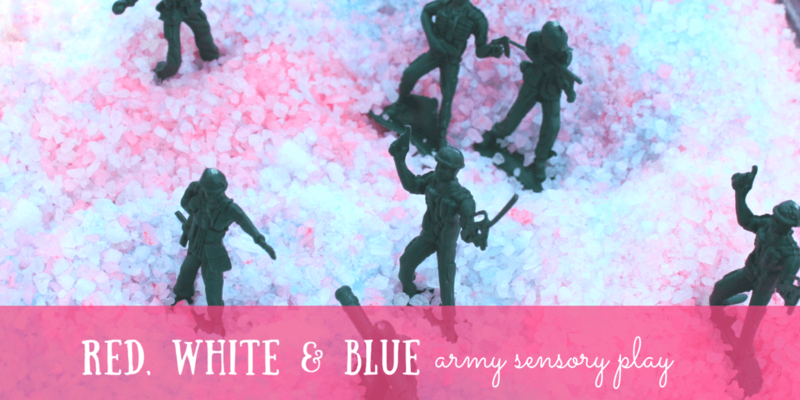 This army sensory bin has a simple colored salt base, you will never believe just how easy this really is to do AND my guess is that you’ll be totally shocked what we use to do it. Want the inside scoop? Check out the video that ‘Science Pig’ and I did to demo the salts! 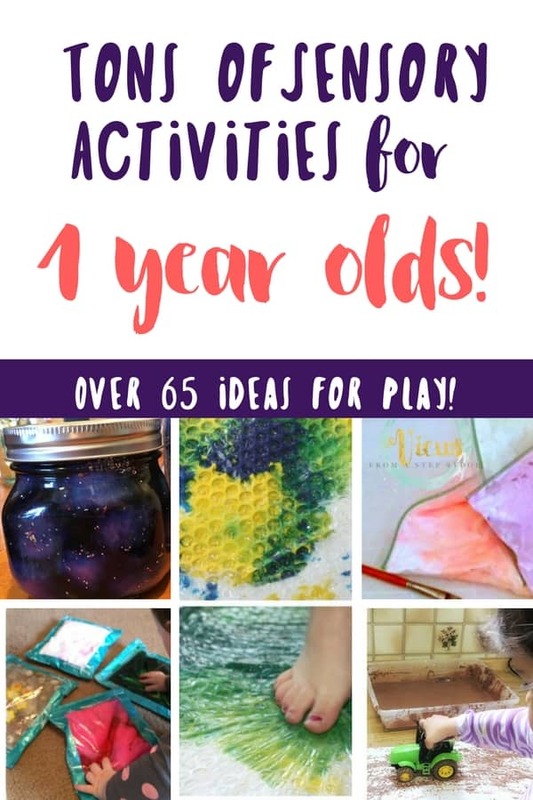 As mentioned in the video this is an activity from our book, The Undeniable Power of Play. AND, as a bonus for you, ‘Science Pig’ wants to offer you 25% off the book!! Just use the code ‘sciencepig‘ at checkout. 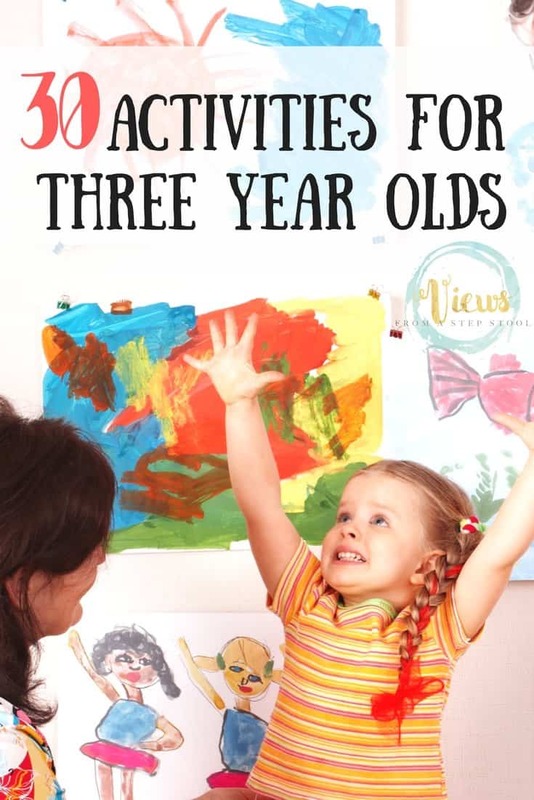 Trust me, this book will not only give you simple activities to do with your kids, it will also teach you how to harness the power of play-based learning at home. 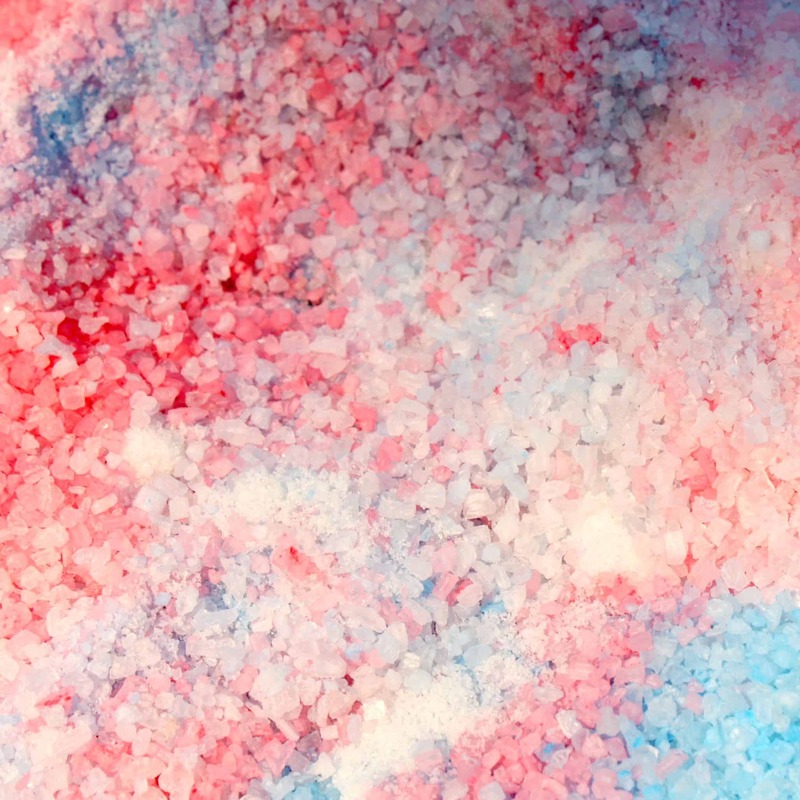 Color your salts according to the video above. Get creative with your colors, maybe yellow and brown for a desert battle, or greens and blues for one in the jungle. 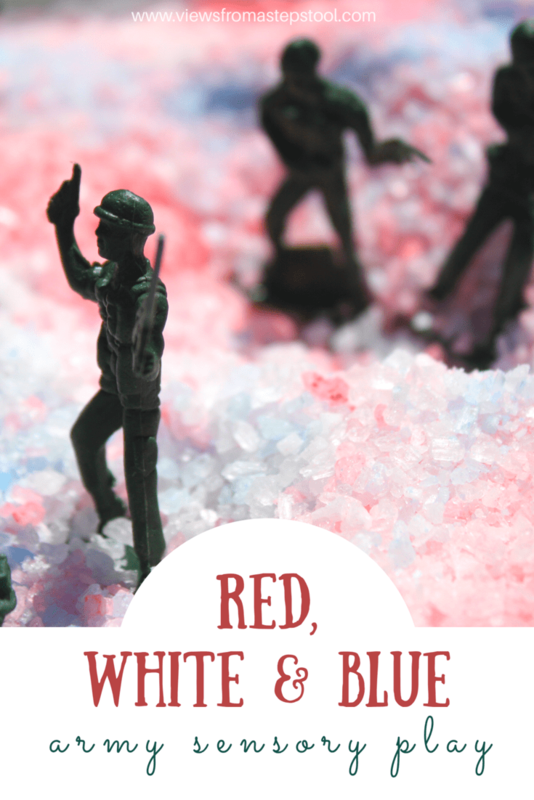 We chose red, white and blue as a way to discuss some important holidays here in the United States, and why those colors are so significant. 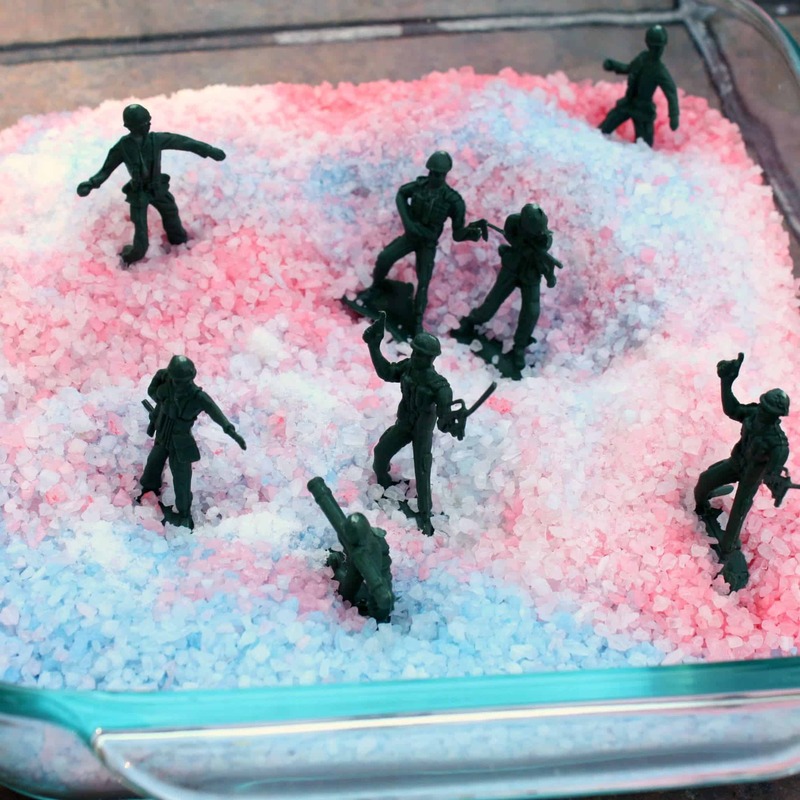 To your colored salts, add some little army men . 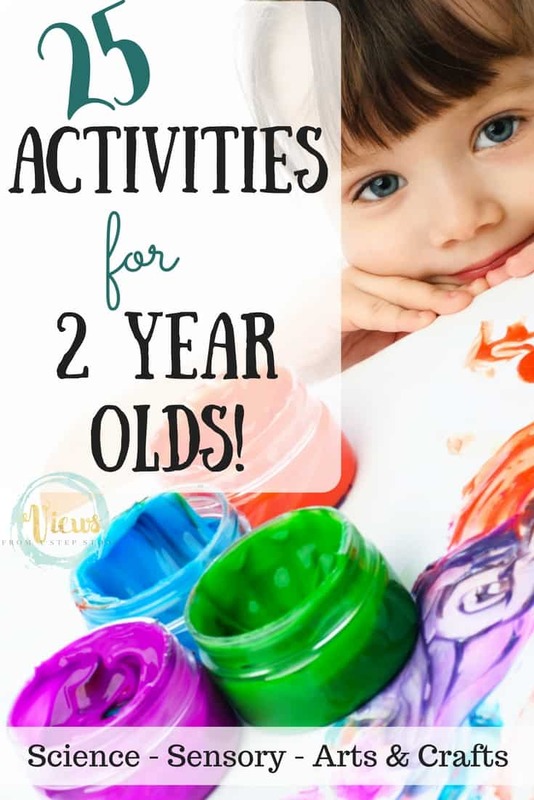 Maybe some pebbles or toy trucks (check these out, SO cute! ) would fit your army scene as well. 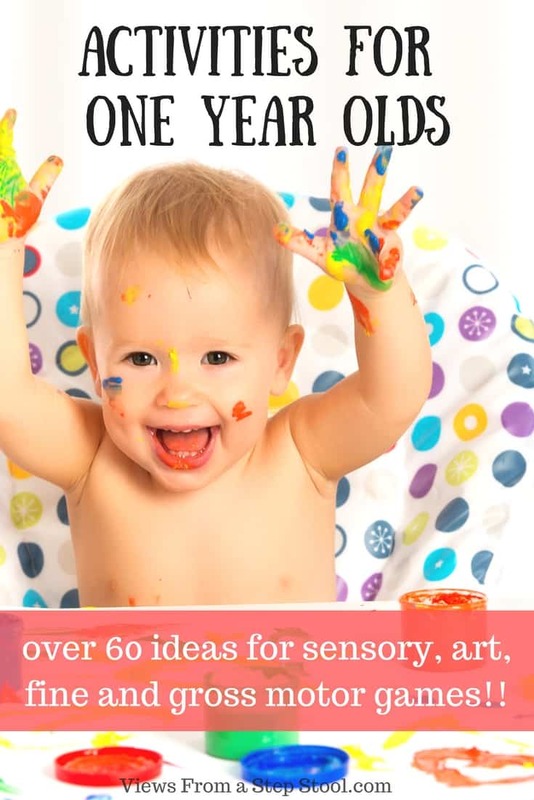 Sensory play is simply a method of engaging multiple senses while playing to enhance learning and memorization. 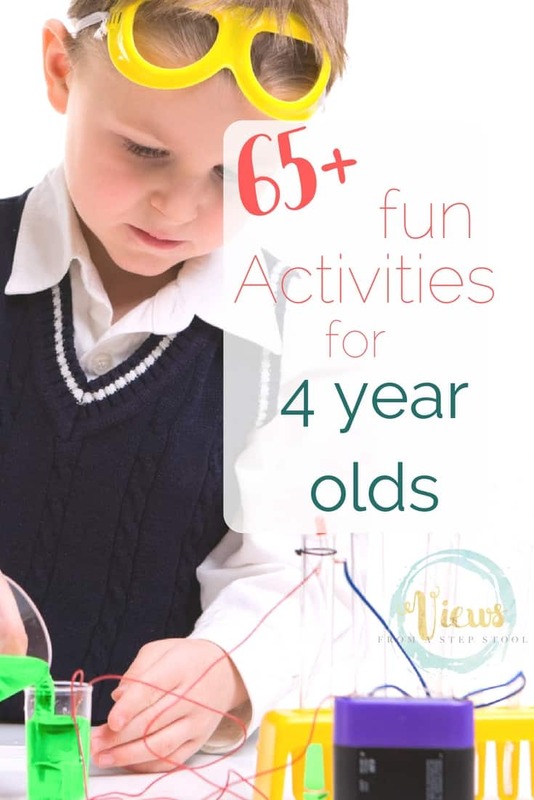 When introducing a concept, or further discussing a topic, a sensory bin will provide plenty of opportunities for hands-on learning and a real experience with the subject. 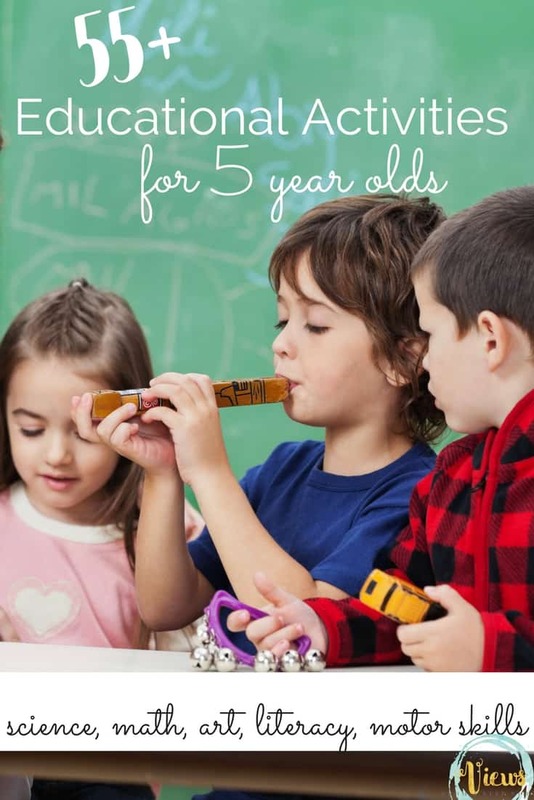 We hope you love this army sensory bin as much as we do! Share photos of your bins with us on Facebook, we would love to check them out! 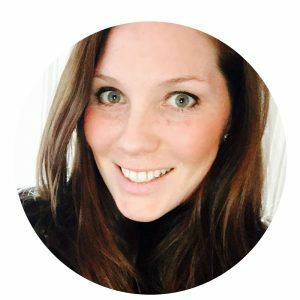 Is the Moms Meet WOW Summit for You?